The big man has starred in many good and great films. 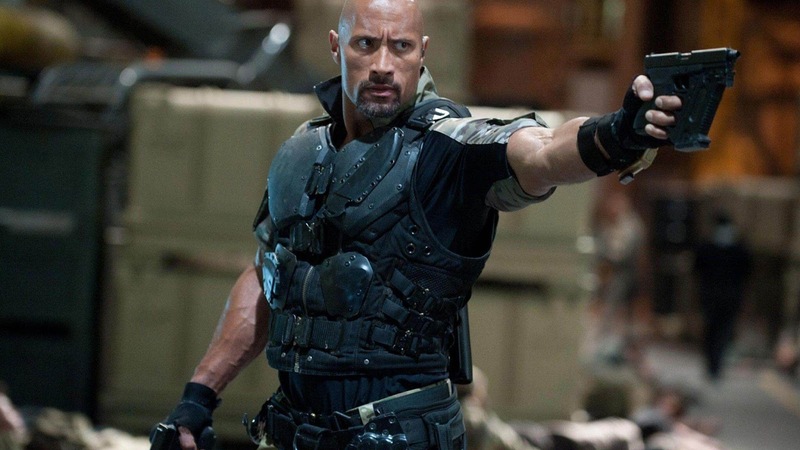 But what are the top 10 best movies the Rock Dwayne Johnson has starred in? Ever since the Rock burst onto the wrestling scene over 20 years ago at the WWE, it didn't take long for The world of fight entertainment to realize that something new and outrageously exciting had come into the industry. Long before Hollywood movies came knocking for the muscle bound star, he played football for University of Miami. He actually won a national championship with them. From then on it appeared that football was going to be his chosen career path. But after he was cut from his CFL team, the Calgary Stampeders in 1995, that dream seemed all but lost. According to his autobiography 'The Rock Says' (released in 2000) This period was one of the most difficult times of his life. But like the fighter he is, he made a major switch, and with the help of his father—legendary wrestler Rocky Johnson, he began training for wrestling. In 1996 he made his proffesional wrestling debut as Rocky Mavia in the WWF. He wasn't exactly an instant hit in the squared circle, but in an ingenious way he reinvented himself as The Rock, and took the world of fight entertainment by storm. And now he is widely regarded as one of the greatest wrestlers ever, after having won so many titles, including being an 8 time WWE champion. 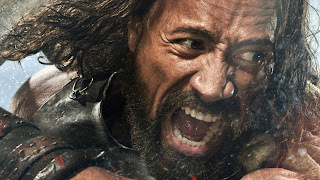 Unlike his fight debut as a wrestler, Johnson was an instant hit when he finally starred in his very first movie; The Scorpion King in 2002. Infact he made his way into the Guinness book of world records for that role, as the highest paid debut actor in history. 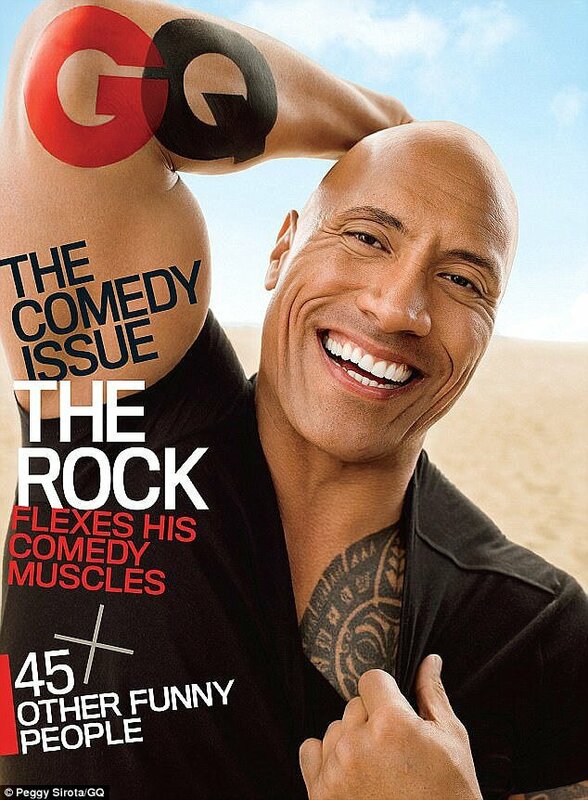 Unbelievably, For his first movie role, Dwayne was paid a whopping $5.5 million. From that moment until the present, he hasn't slowed down one bit. Last year he was named the highest paid actor in the world by Forbes, and has been ranked inside the top 25 most powerful people in the world every year since 2014. He is also the current sexiest man alive. When he started in Hollywood, he started strong, starring in hit after hit and leaving a string of memorable movies in his wake. Here are our carefully ranked top 10 movies by the Rock. These where chosen out of a lot of great movies he has made in the past 15 years of his movie career. I am not trying to take anything away from some of his other notable movies like Gridiron Gang, G.I Joe retaliation, his supporting role in The Other Guys, and his starring role in Walking Tall. These are all good efforts by the wrestler turned actor. But we just had to pick the best out of the pack. I know that some of you Nelstormers have your very own favourites. Why don't you rank your own take on The Rock top movies in the comment section, and let us all check out your selection. Some of the Rock's other good but less notable movies are his The Scorpion King, Baywatch,and Journey 2 and a host of others. But one thing is abundantly clear—Dwayne Johnson is one of the most talented,entertaining and hardworking actors we have in Hollywood today. And we are glad he's onboard. He captured our attention with wrestling, and captured our hearts with movies.